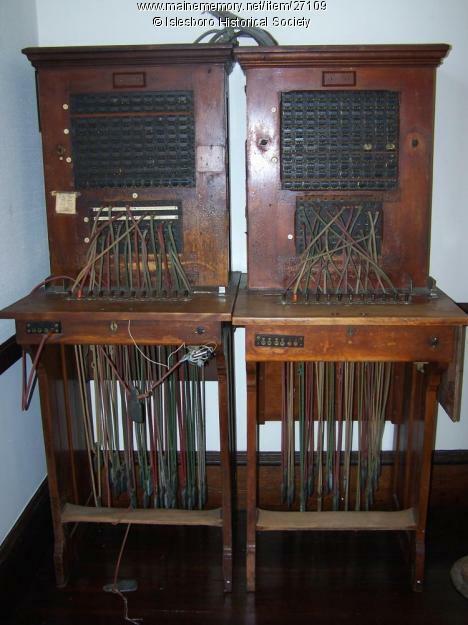 Today in 1878, the first commercial switchboard began operating in New Haven, Connecticut. It served 21 telephones on 8 lines consequently with many people on a party line. On February 17, Western Union opened the first large city exchange in San Francisco. The public switched telephone network was born. On June 15, 2018, the last call will be made using this network, replaced by an all-digital, packet switching (Internet speaking) network. This entry was posted in Telephone, This day in information. Bookmark the permalink.